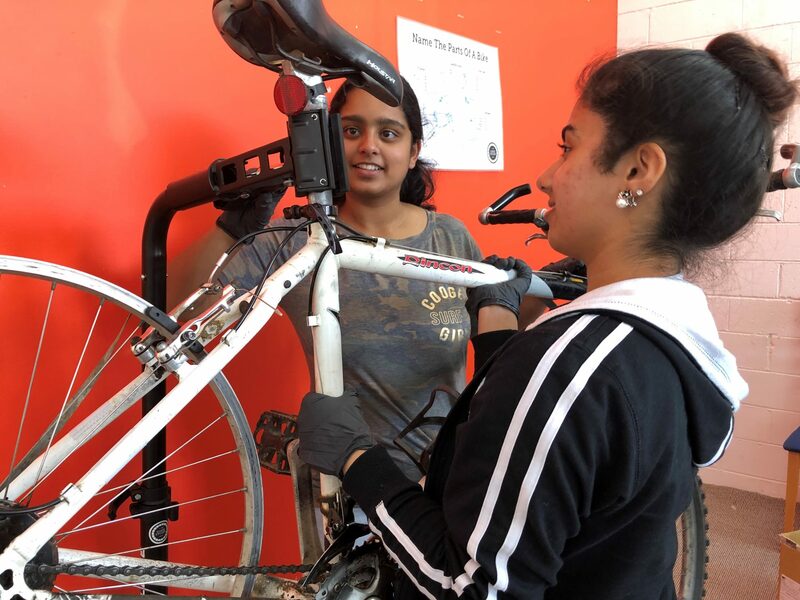 Wellsprings for Women and Good Cycles present a FREE joint 6-week program to teach you how to ‘ride and look after your bike’. Click on the flyer below to see the details. Come and join this fun-filled exercise class where women get to participate in a variety of movements in a gentle yet very effective muscle-toning activities, most of which while sitting on a chair. 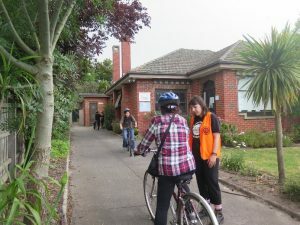 Classes are every Tuesday and Thursday mornings from 9am to 9.45 am. Cost $15 for 10 classes. 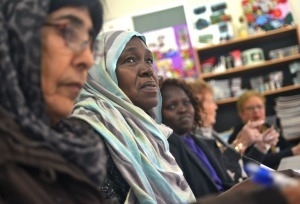 Wellsprings Mentor Program aims to connect isolated women residing in the City of Casey and City of Greater Dandenong into the wider community. Provide access to information, create pathways to further education hence break the cycle of social isolation. The WMP is delivered and supported by our diversity and well trained Volunteers, who have excellent experience of the CALD communities. If you enjoy music and are happy to sing along and have some fun then you will fit in with our choir. We sing all types of songs, have a gifted choir leader, a talented pianist and a group of singers. 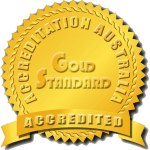 No experience or talent is required to join this group – come along and join us for a session of relaxation, laughter, happiness and a feeling of achievement. Social crafting group undertaking a wide range of craft activities. 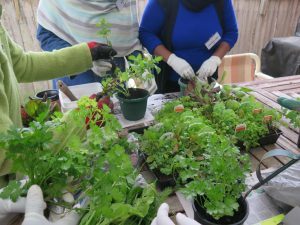 Learn how to grow healthy, fresh vegetables with a hands on class growing vegetables and herbs in Wellsprings garden beds. When: Every alternate Tuesday with Robyn 12pm till 1pm. Program is running in Term 2 starting 24th April 2019.